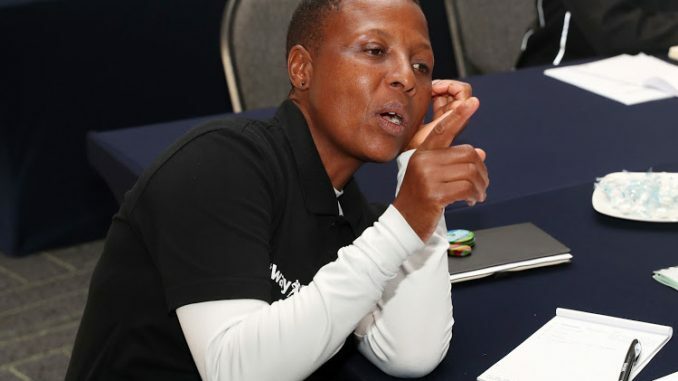 Following an extensive two days of skills training programme‚ Banyana Banyana legends Fikile Sithole and Sibongile Khumalo are adamant that their newly acquired experience in Project Management will be beneficial to implement at their respective community clubs. Speaking after the highly informative learning workshop‚ Sithole‚ who coaches a Sowetan ladies football club alongside her Betway 12th Man partner Sibongile Khumalo‚ said the experience would help them in their future endeavours which include starting a football academy one day. “The past three months have been quite informative for us and the learning experience continues to be useful‚” she told SowetanLIVE. Important elements such as safety and security‚ ticketing‚ marketing and broadcast were some of the points that the legends were exposed to as part of their project management module. “We are planning on starting a football academy for girls one day and such skills will really come in handy‚” said Sithole. The third workshop of the 6-month programme was concluded at the Lucas Moripe Stadium on Saturday night in a live match between SuperSport United and Polokwane City where the participants were required to take notes on various Project Management aspects that come into play ahead a match. 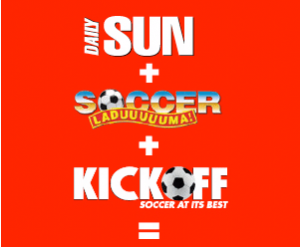 Sithole and Khumalo are part of the ten selected legends taking part in the inaugural Betway 12th Man programme currently being rolled out by the sport betting company in partnership with Lucas Radebe‚ who recently celebrated his 50th birthday. DJ Shimza took his One Man Show to Europe – and killed it!